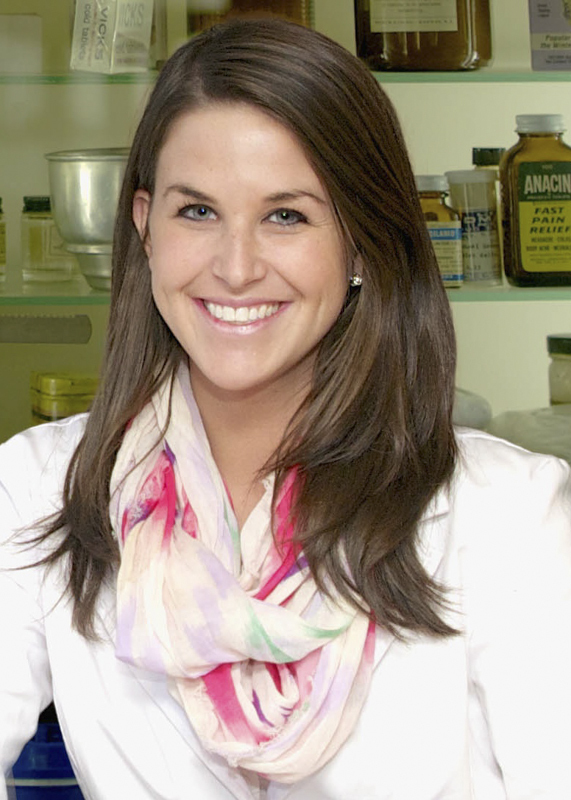 Hallie Hudson, student pharmacist and Kappa Epsilon Chapter President, is one of five students selected nationally for the 2013 - 2014 Zada M. Cooper Scholarship award. The award is presented to students who have maintained high academic standards and who have also contributed substantially to the activities of their Kappa Epsilon Chapter and school of pharmacy. For the past five consecutive years, a member of the Alpha Phi chapter of Kappa Epsilon at Duquesne University has been awarded the Zada M. Cooper Scholarship. "I am thankful for all of the opportunities that Kappa Epsilon has offered me over the past three and a half years," said Hudson. "I have been presented with both professional and leadership opportunities that have certainly helped me develop as a student pharmacist. I am honored to be a recipient of the Zada M. Cooper Scholarship Award. " The Zada M. Cooper Scholarship was established in 1955. The award consists of a $750 scholarship given to five active collegiate members of the fraternity.